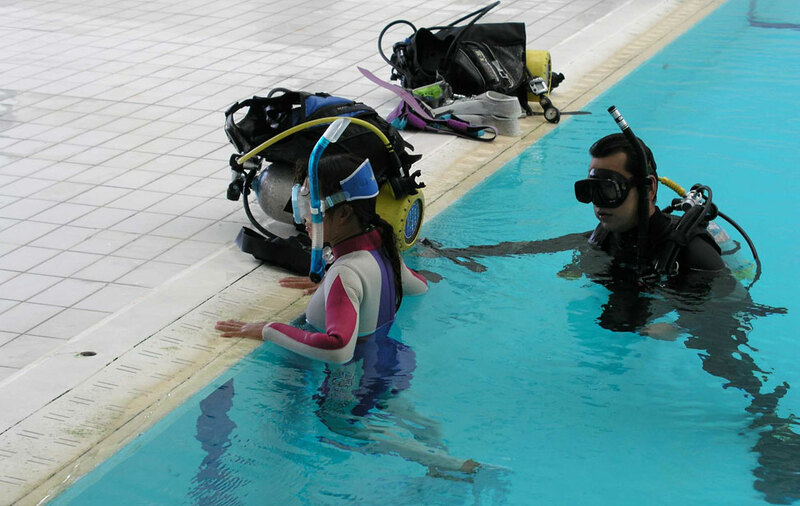 Aquatic Adventures is happy to offer a full range of dive gear available for rent. Rental equipment includes wetsuits, BCD’s, regulators, dive computers, tanks, and more. If you’re interested in renting, please call us or come by the shop.